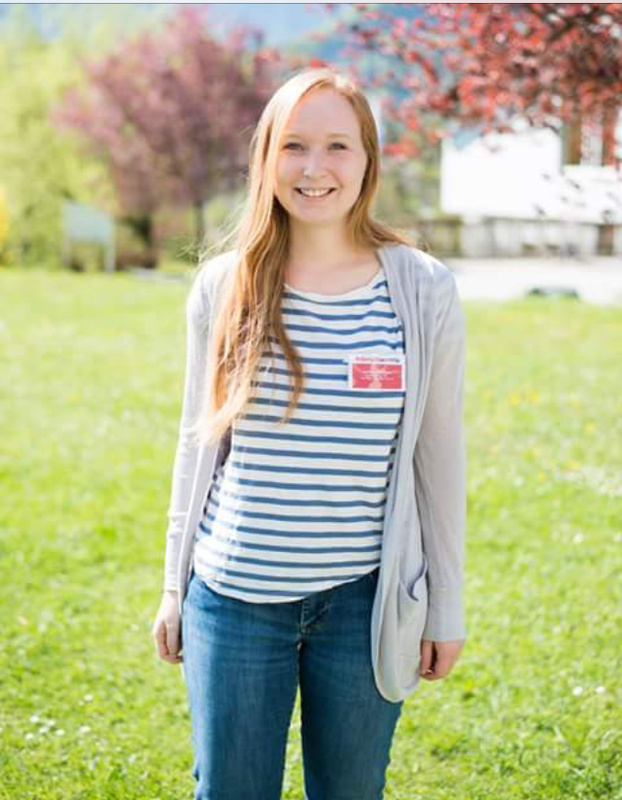 My name is Andrea Kreditsch, and I am this year’s German teaching assistant. I live in Graz (Austria), about two hours south of our capital, Vienna. I graduated from the University of Graz in 2018 with a master’s degree in teaching. My subjects are English as a Foreign Language and History. During my studies, I had the opportunity to teach and observe teachers in very diverse language learning environments and across all language levels, an experience which has rewarded me with knowledge on a variety of different teaching techniques and has offered valuable insights into language learning. In addition to my studies in pedagogy, I had the chance to work for my university’s Department of American Studies and volunteer at my old primary school as a co-teacher. If you want to practice your German in an informal and fun setting, join me at the German Table on Tuesdays from 5:30-7:00 PM. Everyone is welcome, no matter if you have just started learning German or have been learning it for years.